ABU DHABI and DUBAI, UAE: PRNewswire: DarkMatter, an international cyber security firm headquartered in the UAE, announces that its cyber governance and risk expert, Harshul Joshi, will participate in a Dubai Future Accelerators panel discussion entitled, “Cybersecurity in a Smart City”. The session will take place from 7-8pm on October 12, 2016 at the Dubai Future Accelerators auditorium in the Jumeirah Emirates Towers offices. 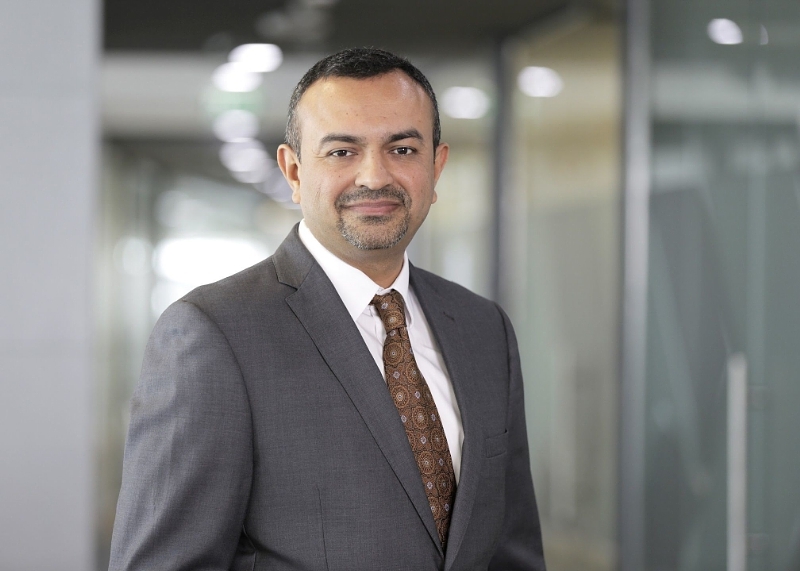 Joshi, DarkMatter’s Senior Vice President for Cyber Governance, Risk and Compliance, will speak as part of the Dubai Future Accelerators’ Innovation Series. DarkMatter was one of only 30 technology companies from around the world recently selected to participate in the Accelerators programme. Drawing on DarkMatter’s expertise in cyber risk mitigation and advisory, Joshi will also reference his own experience having consulted to governments on matters such as the development of critical regulations and standards in areas such as data security, authentication, encryption and secure protocols. As an architect of a cutting-edge assessment model that aggregates smart city risks through a key performance indicator-based approach, he also will discuss how risk mitigation can be used as a lever to enhance smart city deployments. A thought leader and participant in several smart city and cyber security working groups in North America, Europe, Asia and the Middle East, Joshi also will address key technologies to enable smart cities. Public key infrastructure (PKI), blockchain and cryptography have the potential to help deliver the security required to unlock the full benefits that smart cities offer. DarkMatter has deep domain expertise in all three technologies. Dubai Future Accelerators is the world’s largest government-supported accelerator, launched by Sheikh Hamdan Bin Mohammad Bin Rashid Al Maktoum, Crown Prince ofDubai and Chairman of the Dubai Future Foundation. The programme is in line with the directives of His Highness Sheikh Mohammad Bin Rashid Al Maktoum, Vice-President and Prime Minister of the UAE and Ruler of Dubai, and identifies ground breaking companies from around the world, offering them the opportunity to find and test new solutions to real-life challenges. Pegasus, a DarkMatter company, is demonstrating big data analytics as a tool toDubai Police to help solve crime. Dubai Police is looking to integrate behavioural, genetic and biological systems to identify, track and share information on criminals more accurately and efficiently.